Jibbah Enog 2007 World Champion continues his winning ways in 2008, here winning over 120kms in a recent race. 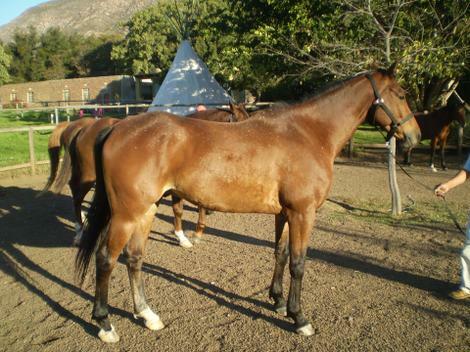 Jibbah Enog bred by Koos Jordaan, sourced and trained by Pharlap Stud. Basic Instinct bred by Bob Seegers, sourced and trained by Pharlap Stud. 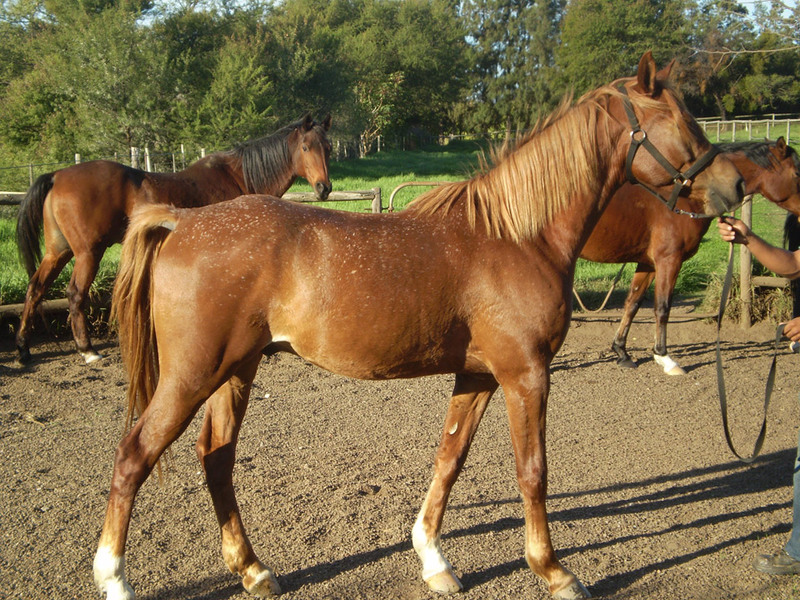 These horses sourced by and trained at Pharlap Stud.